How can any South Indian breakfast not include this deep fried delight? Black gram dal is ground with green chillies, ginger and cumin and then the batter is whipped until light and fluffy. These are skilfully formed into donut shaped rings and gently dropped into hot oil and fried until golden brown on the top and perfectly crisp to bite into. 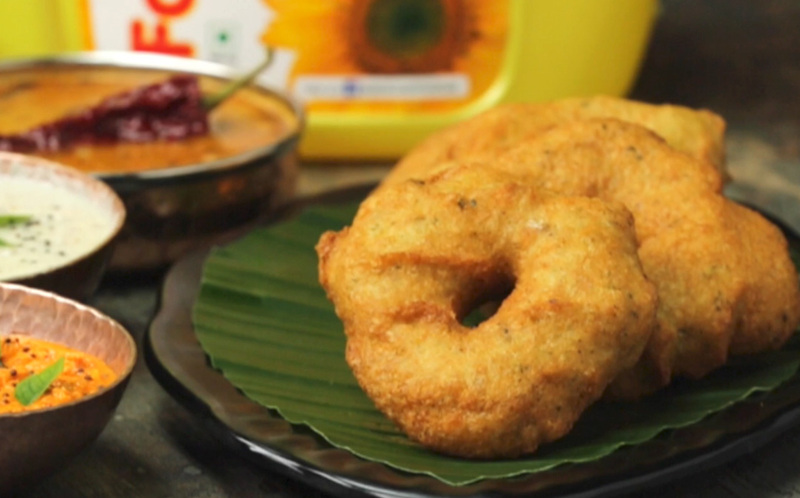 To perfect the art of making crispy medu vadas, click here. Melt in your mouth is the only way to describe these pillowy soft delicacies that are made with a batter of black gram and rice that ferments overnight to give it a distinct tartness that can only be described as a signature dish in any South Indian. This quintessential chutney in south cuisine is creamy, delicious and with just the right amount of kick to each mouthful. 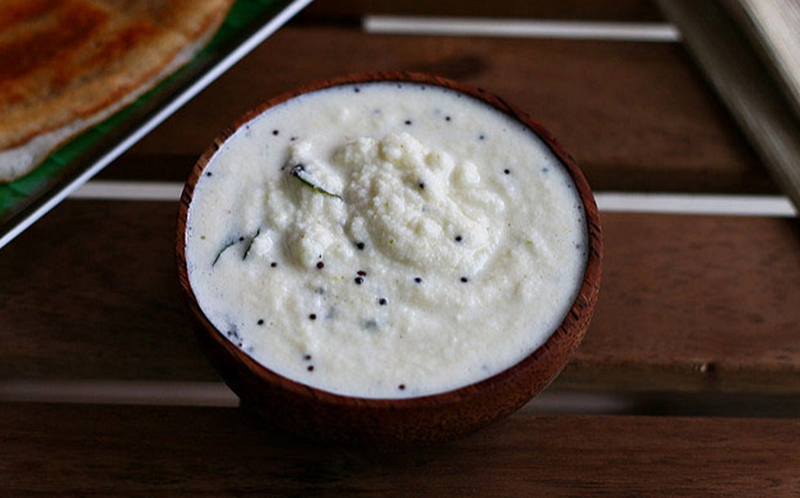 This versatile chutney is perfect to dip your medu vada in or slather all over your pillow soft idlis or just to spoon in mouthfuls and enjoy all the coconut goodness. 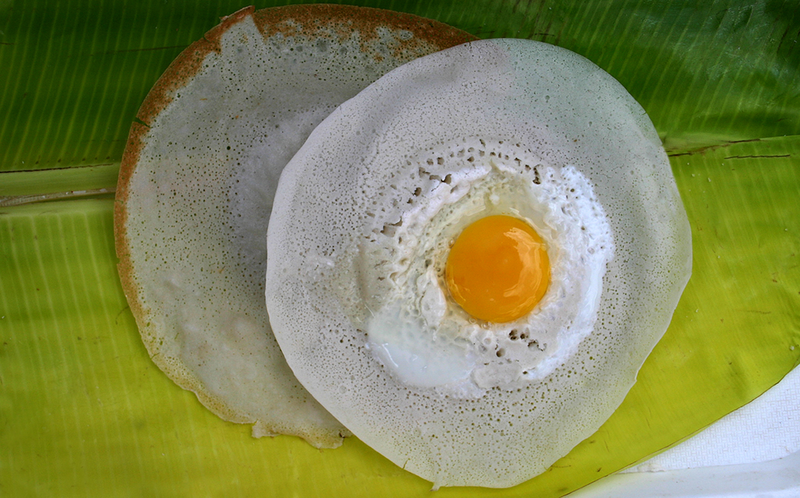 These lacy-edged dosa like crepes are a easy to make if you have a good non-stick pan, just swirl appam batter in the pan, break a fresh egg in the centre, cover and let it cook until the edges are browned and the egg has almost set, it is a sight to behold! Are you a fan of eggs for breakfast? Then you have to check this video for the fluffiest egg omelettes. Every southern state has its own special variety of Sambhar, whether fresh coconuts are ground into the masala paste like in Kerala or the slightly sweet Udupi version with traces of cinnamon. Either way this is the ultimate comforting broth-like soupy dish made dal, a melange of vegetables and hint of tanginess from the use of tamarind! 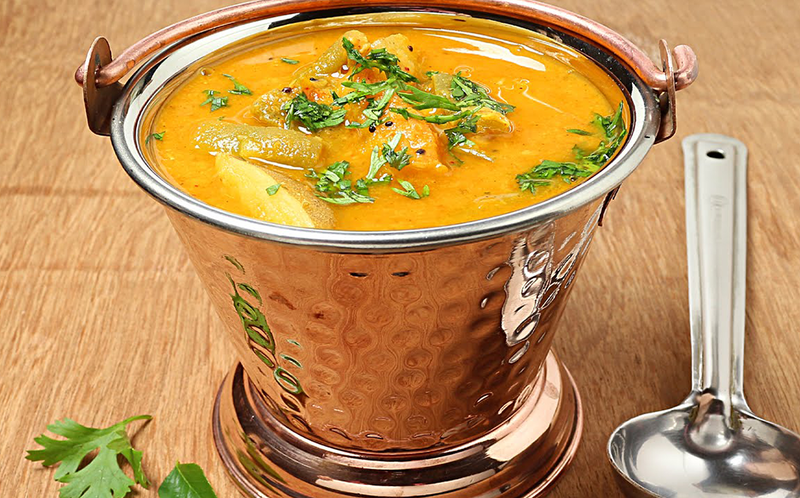 We can go on and on about Sambar, but the proof is in the pudding and this one hits a home run every time. 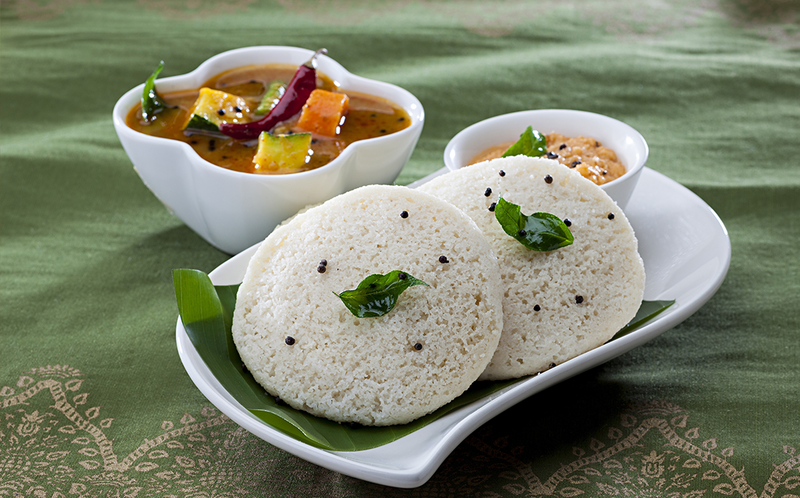 Why not enjoy some of the most tantalizing South Indian breakfast delights right in the comfort of your home? This way you can savour plenty of delights in complete freedom and be ready to take on the day with a satiated smile.